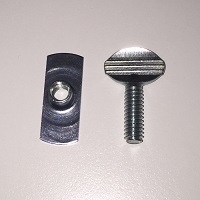 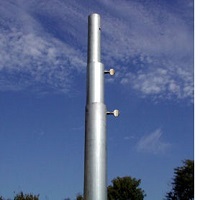 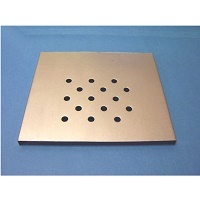 The Coates Base Plate Adapter fit ANY of the Coates purple martin poles. 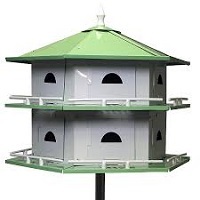 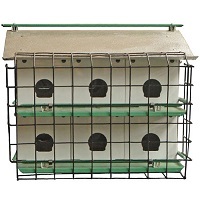 Included with the purchase of any of the Coates purple martin bird houses, this adapter makes it possible to install any other aluminum martin house on to a Coates telescopic pole. 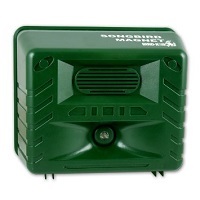 You do not need an adapter to mount a martin house on to a multipurpose pole. 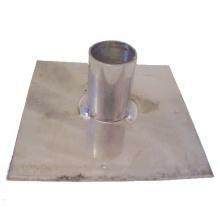 Outer diameter of flange is 1-1/2" and inner diameter of flange is 1-3/8".